The educational model of The British School seeks to empower students, whatever their interests or skills, and prepare them for the challenges of the twenty-first century by developing skills that enable them to meet the demands of a changing society. From the earliest stages weeper on developing critical thinking and the ability to observe and understand reality from different perspectives. Emphasis is placed on training people competent in assessing needs, searching for solutions, communication and reflection. In our educational curricula we combined on values, arts, sports and academic development. All integrated with ongoing commitment and exchange between the local and global community. 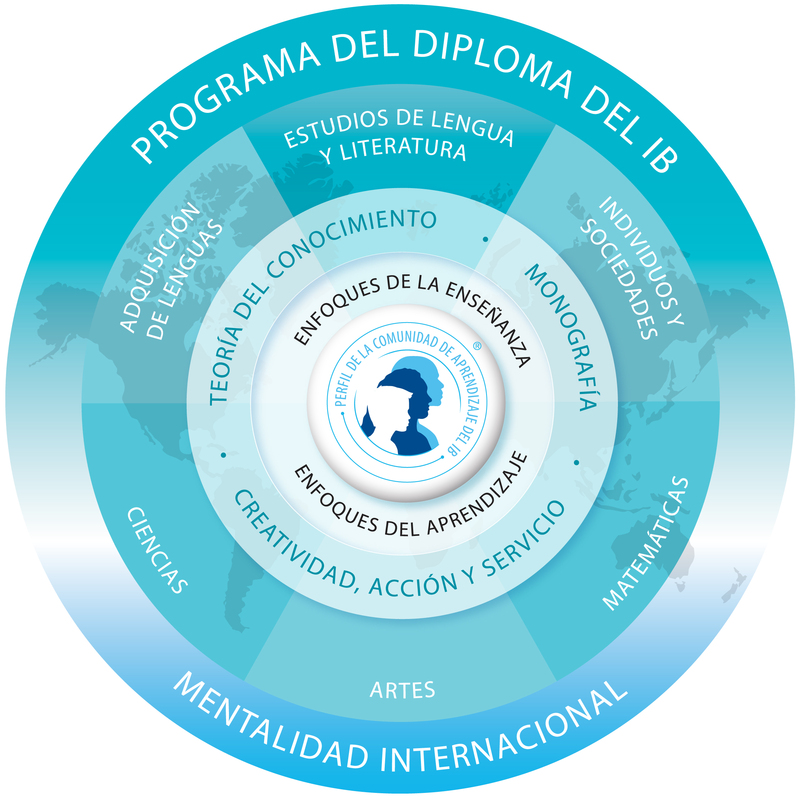 The British School builds on the programs of the Ministry of Education of Chile and complements it with the International Baccalaureate’s programs to empower children and young people to function in today’s society, either nationally or internationally. 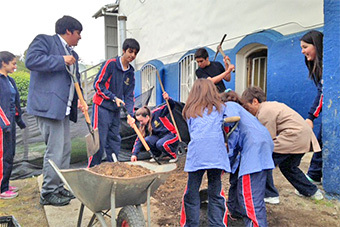 The British School wants to deliver a high-quality education by incorporating to our Chilean educational system a global perspective. Since 2006 The British School is part of the International Baccalaureate Organization (www.ibo.org), which brings together over 3,000 schools in 140 countries. 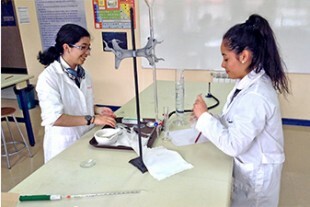 The academic work of our students is reviewed in international moderations and it is evaluated by teachers from around the world. 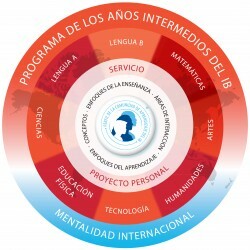 And the constant training of our teachers are certified by international organizations of first level. Our children are recognized as part of an international community that broadens their horizons and constantly challenges their capacities. The first stage is the Primary Years Program (PYP), which includes teaching students 3 years of age (Pre Playgroup) to 11 years of age (fourth grade). The PYP prepares students to be active, supportive and adopt an attitude of lifelong learning, to demonstrate respect for themselves and others, and to have the ability to participate in the world around them. 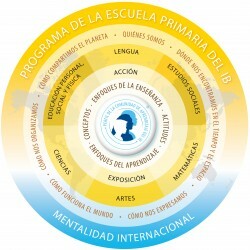 It focuses on the integral development of children and their ability to inquier, both inside and outside the classroom. 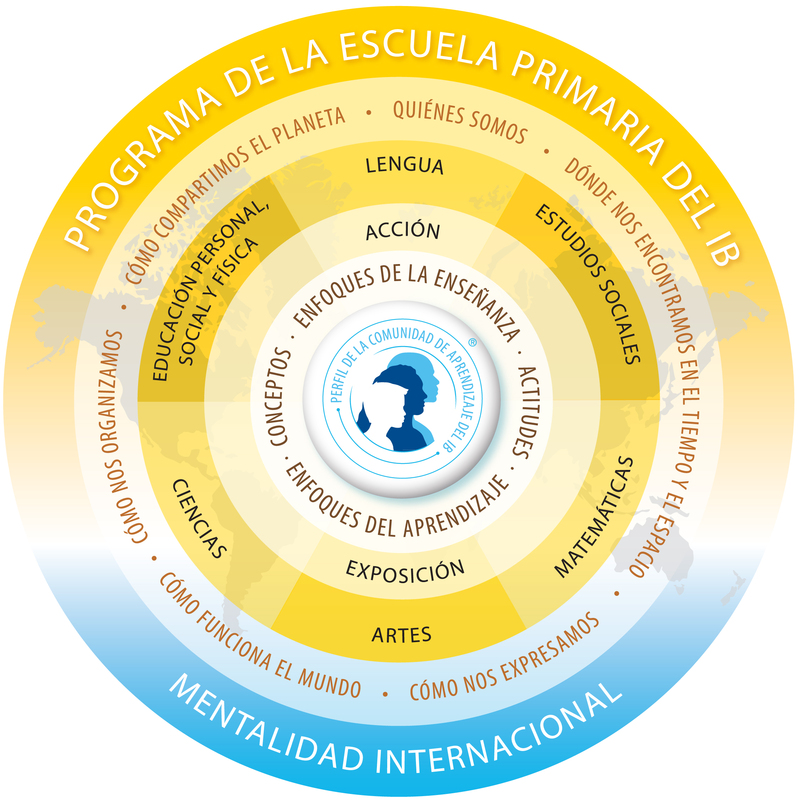 The PYP develops the academic, social and emotional well-being of the students, with special attention to fostering international-mindedness and strong personal values. The PYP promotes the development of independent learning skills, which encourages all students to take responsibility for their own learning. The program incorporates local and global issues, which requires students to address them transdisciplinarily and to examine the links between them. Among the transdisciplinary themes, are, for example, “Who are we?”, “Where are we in time and space?” And “How does the world work?”. 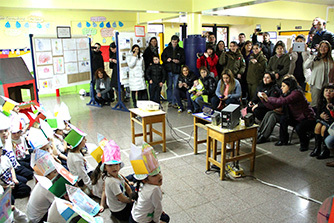 Students expose the results of their investigations through oral presentations to their parents and guardians. The next stage is the Middle Years Programme (MYP), aimed at students aged 11 to 16 years old (fifth grade to tenth grade). 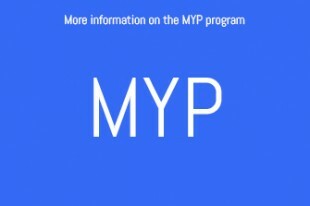 MYP helps students to self-regulate theirlearning autonomously and independently, encouraging them to establish practical connections between their sbjects and the real world. The MYP aims to train young people to take an active role in their learning and have an international mindset, while they can empathize with others and give their life a purpose and a meaning. The program provides students with the necessary tools to investigate a wide range of issues and ideas locally, nationally and globally important. As a result, young people become creative, critical and reflective thinkers. 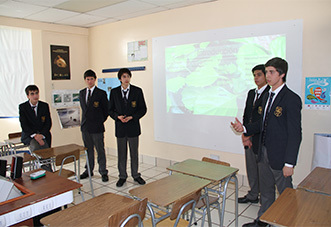 The program culminates with the presentation of a personal project, which serves both to assess the knowledge acquired by the students, as their ability to use this knowledge to raise new questions, designing action plans, reflecting on topics studied, raise new issues and create appropriate solutions. 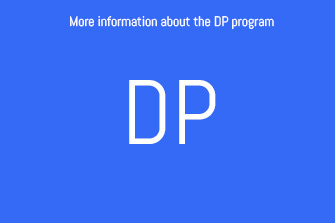 The final stage is the Diploma Programme (DP), aimed at young people between 16-18 years old (eleventh and twelfth grade). It aims to train students to achieve an excellent breadth and depth in their knowledge while they grow physically, intellectually, emotionally and ethically. It is an excellent preparation for college and adulthood. DP’s curriculum consists of six subject groups and the core components: Theory of Knowledge (TOK) Creativity, Action and Service (CAS) and the extended essay (final written work). Thanks to these components, students reflect on the nature of knowledge, conduct independent research and make a project that often involves community service activities. Its culmination is the presentation of a paper prepared for a year, which is evaluated by teachers from different countries. The program is recognized and respected by prestigious universities around the world for its complexity and capacity for integration and interaction of academics. In Chile several houses of study,such as the Pontificia Universidad Católica, Universidad Técnica Federico Santa María, Universidad de Concepción y Universidad Andrés Bello accept it as an alternative channel of entry to the PSU (MORE: http://www.achbi.cl/ ib-chile / agreements-with-universities).